This 5 Day Istanbul and Cappadocia Mini Stay is designed to show off some of the most spectacular sites and views in all of Turkey. 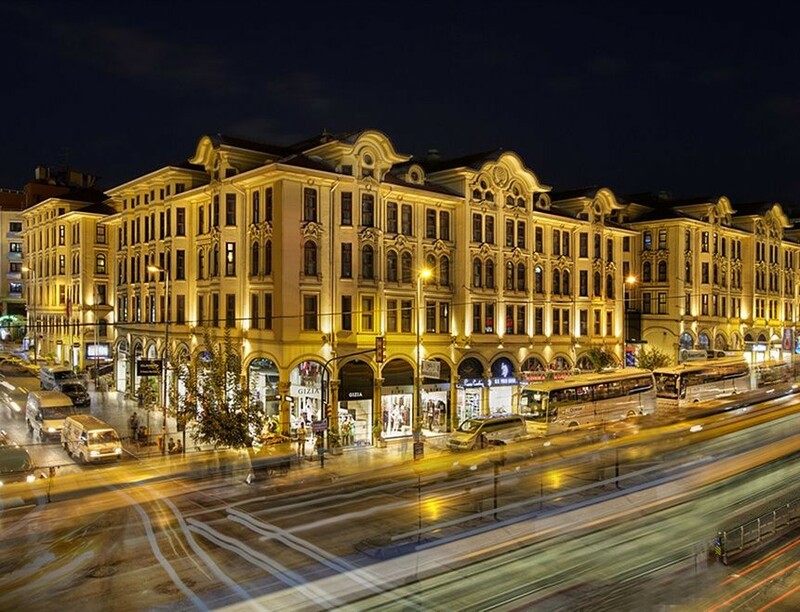 Your adventure will commence with a full day sightseeing tour of Istanbul, which was formerly the capital of both the Ottoman and Byzantine Empires. A short flight from Istanbul will take you to the region of Cappadocia, home to some of the most beautiful geographical sites in Turkey. You will get an opportunity to explore the stunning Pasabagi (Monks) Valley, Avanos and Pigeon Valley. In addition, visits to the Kaymakli Underground City, the Rose Valley, and Uchisar are included in your travels. 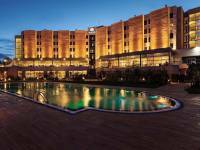 This package is ideal for travelers embarking on a cruise that includes visits to the Turkish coast as Cappadocia is the most important and beautiful region in Turkey. Description: Welcome to Istanbul. Your driver will meet you at the arrival hall and transport you to your hotel. 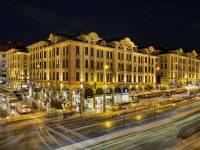 Description: This morning after breakfast you will be escorted to the airport for a short flight to the region of Cappadocia. 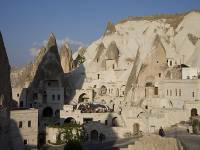 Upon arrival you will be taken to the Goreme Open Air Museum, Dervant Valley, and a visit to Pasabag Valley. 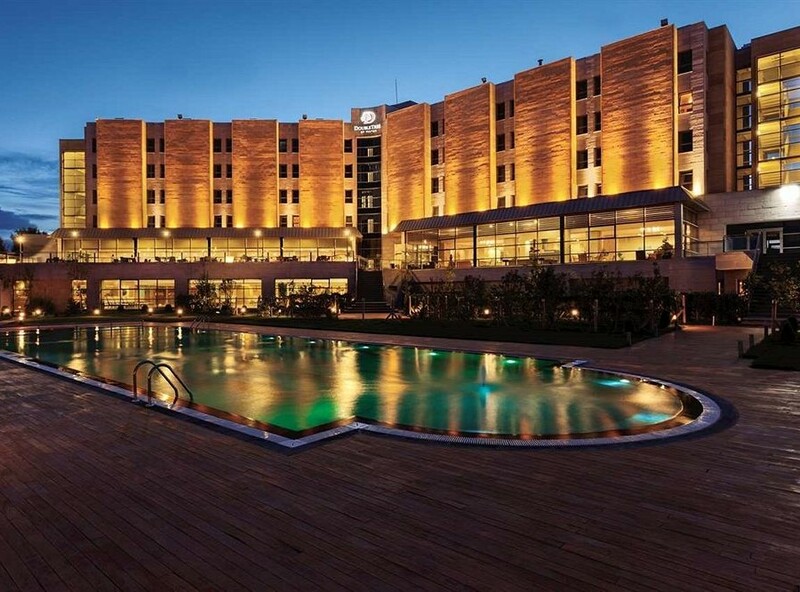 You will stay overnight at your select Cappadocia hotel. Description: This morning following breakfast you will be taken to explore the underground city of Kaymakli, after which you will visit Pigeon Valley and also have a chance to see the highest point in Cappadocia at Uchisar. You will end the day with a visit to Rose Valley. Description: This morning following breakfast you will be transferred to the airport for your departure. End of services. 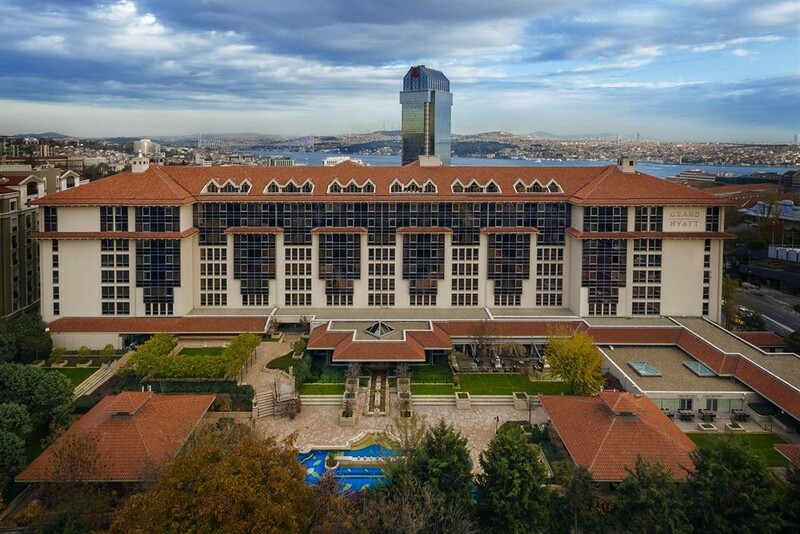 One of the finest 5 star hotels in Turkey, the Grand Hyatt Istanbul reflects the spirit and culture of this magnificent city, providing guests with the modern luxuries and the perfect location to explore the main historic sites of Istanbul. Cappadocia Cave Resort and Spa is located in the unique region of Cappadocia. Nestled in the rock-carved dwellings of Uchisar, this resort is the perfect getaway for a relaxing and unique experience. 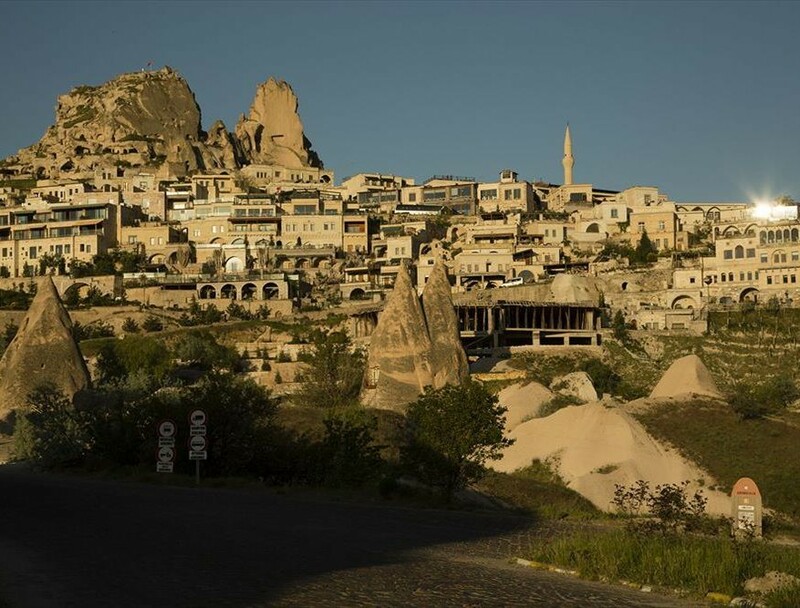 Located in the heart of Goreme, the Anatolian Houses reflect the architectural style of Cappadocia, providing unique accommodations carved into the natural surroundings of this rocky region.